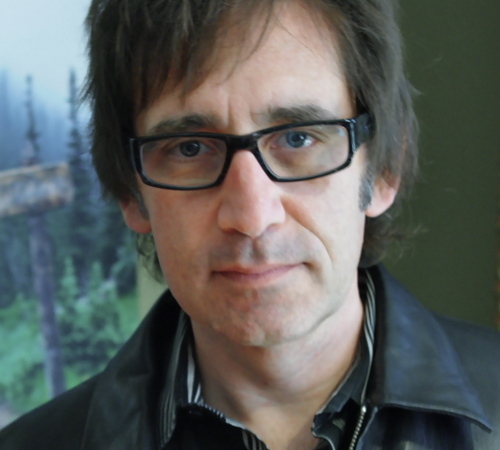 On Thursday I’ll be attending an online learning event to hear from Brian Zahnd. Brian is pastor at Word of Life Church in St. Joseph, MO. I’ve been reading about him (no so much reading “him” for a while. His name has come up. And, when the learning event was offered through Ecclesia, I signed on and have been browsing some Brian Zahnd material. I thought for the next couple of days I’d highlight some of his writing and offer a brief comment. And that’s the challenge I face in reading the Bible. I’m not the Galilean peasant. Who am I kidding! I’m the Roman in his villa and I need to be honest about it. I too can hear the gospel of the kingdom as good news (because it is! ), but first I need to admit its radical nature and not try to tame it to endorse my inherited entitlement. I, too, have the same problem reading the Bible. And, frankly, most of the persons in the churches I’ve served have that problem as well. And it can be so hard to overcome this.